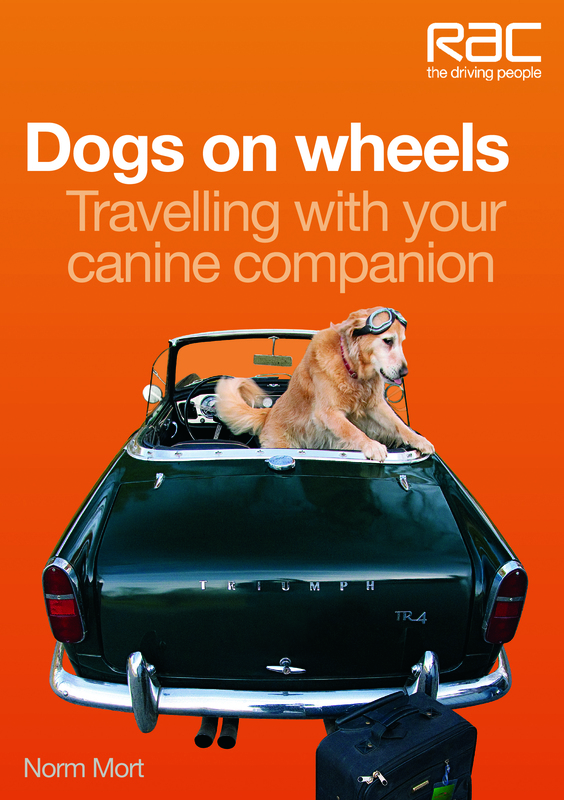 Dogs on Wheels – travelling with your canine companion takes a look at you, your family, your vehicle, and most importantly your dog, and tells you how to get the most out of travelling with your four-legged friend – whether for five minutes or five hours. 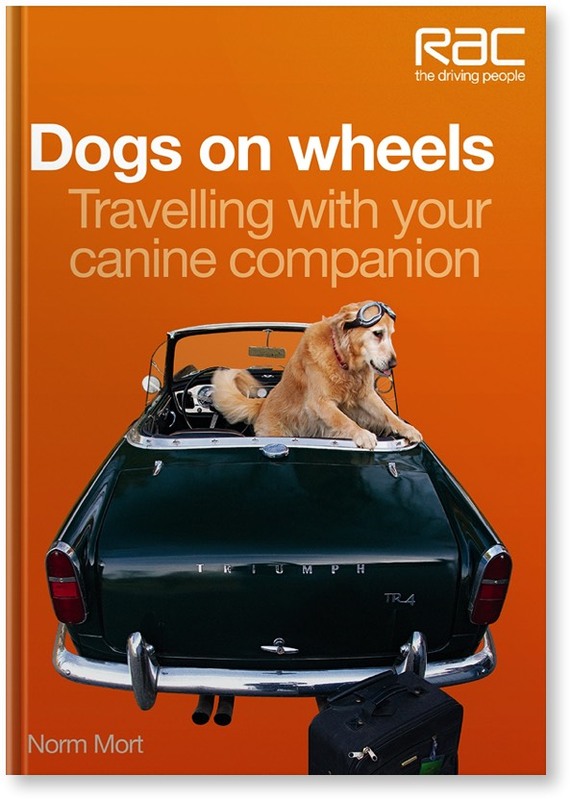 Helpful advice, insights into your dog’s world, and guidance on choosing the right vehicle are only a part of this comprehensive look at travelling with your dog. Packed with original colour photographs, and containing invaluable information and opinion from veterinarians and an animal behaviourist.